Dance is a new topic for me to feature in Arts and Culture, but it is certainly fitting. I recently had the pleasure of interviewing dancer, choreographer and former Williamson County resident Chase Benz. He is definitely an example of the amazing talent that comes out of this special place I call home. 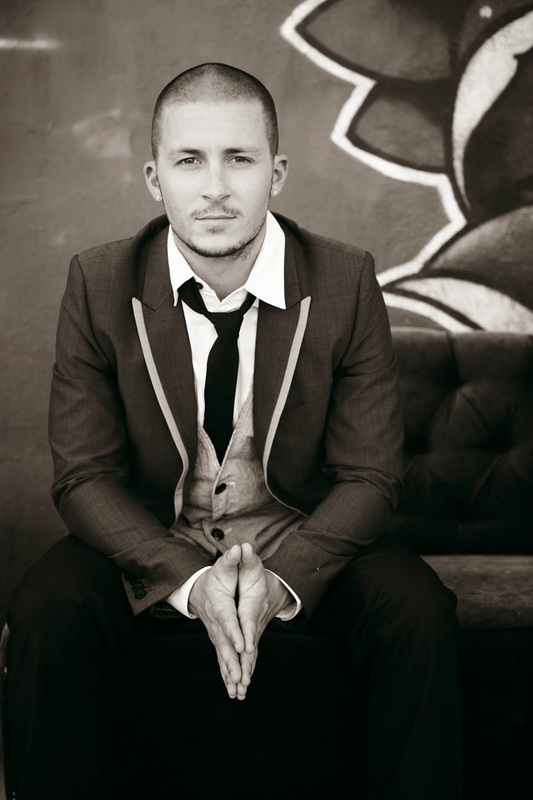 After training for 11 years at DC Dance Factory in Nashville, Chase began his professional dance career teaching at various high schools, colleges, and dance studios around the United States. He then began choreography and performing as a dancer in the Country Music Industry. At 15, Benz auditioned to be a backup dancer to pop artist, Stacie Orrico and landed his first worldwide tour. The tour was mostly overseas. Chase returned to Nashville and made himself bi-coastal. He went to Atlanta to audition for the talent agency Bloc and landed a movie, while he was down there. He was 19 at the time, and his career exploded. Chase has toured with Britney Spears on her Circus World Tour, Christina Aguilera's World Tour, Mariah Carey, and Nicole C Mullen. He has also appeared in films such as Stomp the Yard, Step Up 2, and The Hannah Montana Movie, as both a dancer and an assistant choreographer. He’s been on Dancing with the Stars, Saturday Night Live, American Music Awards, Brit Awards, and MTV Asia Awards to name a few. In addition to stage and television appearances, he as also appeared in numerous music videos for Britney Spears, Rihanna, Madonna, Estelle, Black Eyed Peas, and Cherish. The first major tour Chase choreographed was for Donna Summer, the last one before she passed away. In addition to the show, Chase is really excited about what’s happening right now in his career. He and his wife have started the Academy of Entertainment workshop allowing students to work with top professional teachers and choreographers in the industry, equipping them with what it takes to be successful. The workshop will be in Nashville at the DC Dance Factory October 5th and 6th. Chase certainly has a lot to offer with his vast knowledge and experience. His amazing success proves that he is the guy hopeful dancers should give their full attention to and take notes! For more information about the academy go to www.academyofentertainment.com.